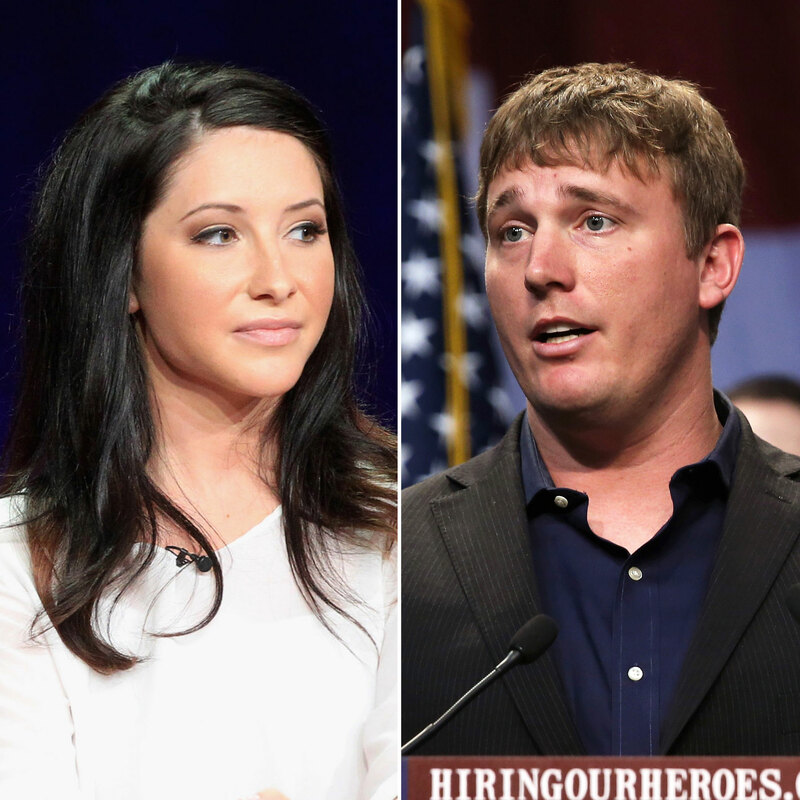 Teen Mom OG Star Bristol Palin Breaks Down In Tears For Shocking Reason! On March 2015, Dakota and Bristol announced their engagement with no prior information of dating each other. However, he was shot with Sarah Palin in Las Vegas. Prior to that in 2008, she was pregnant and engaged to Levi Johnston. Bristol and Dakota’s wedding canceled! Ups and down in the couple’s life! The wedding was called of Sarah Palin by a simple Facebook post. But the reason seemed to be different. According to the reports, Dakota had a ‘secret wife”. The reports emerged after a friend of Palin’s husband-to-be’s ‘secret wife’ attacked the former Marine, telling him to ‘tell the truth’ because the woman from his past ‘doesn’t deserve’ to be part of his ‘mess’. But this rumors couldn’t stop them to be close to each other. Dakota and Bristol got married! Teen Mom Star to be shared the happy news to the sources about their wedding and was already set for the honeymoon.“Life is full of ups and downs but in the end, you’ll end up where you’re supposed to be,” they told sources. “We are so happy to share with loved ones the wonderful news that we got married!”, they added. It was less than 2 years they filed for the divorce. , Atlee Bay, 9 months, and Sailor Grace, 2. are their two kids together and the Tripp, from the previous relationship. it was ironic as the couple had recently posted, “Hard work and God’s grace are the foundation of our new life together,”. “With the love and support of our family, we know we can get through anything.”, they added. Teen Mom OG breaks down! What Mom told her children about Dad?